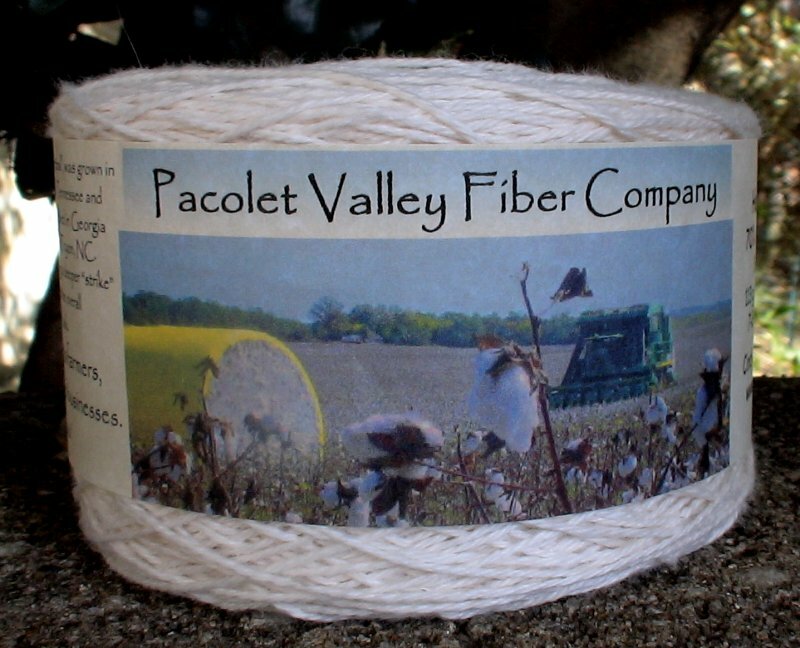 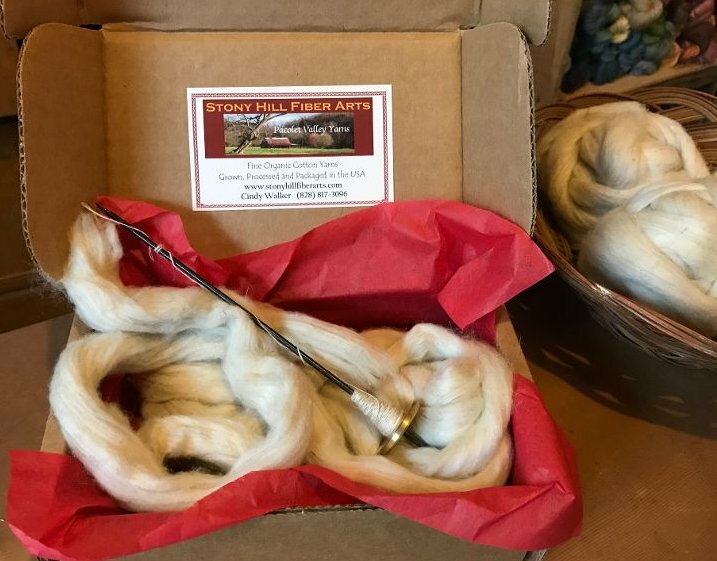 For those new to cotton spinning ... it is different than spinning with animal fibers...it's a bit shorter and slicker than wools ... so prepare thy self. 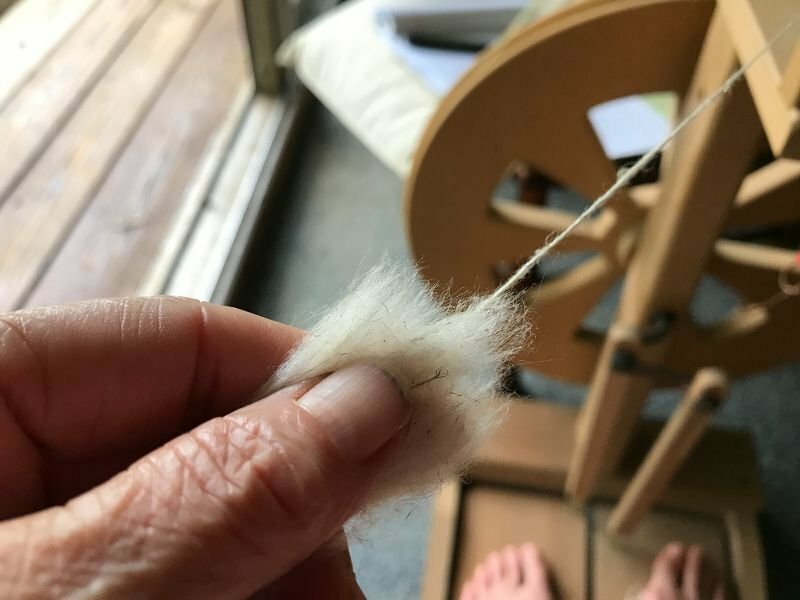 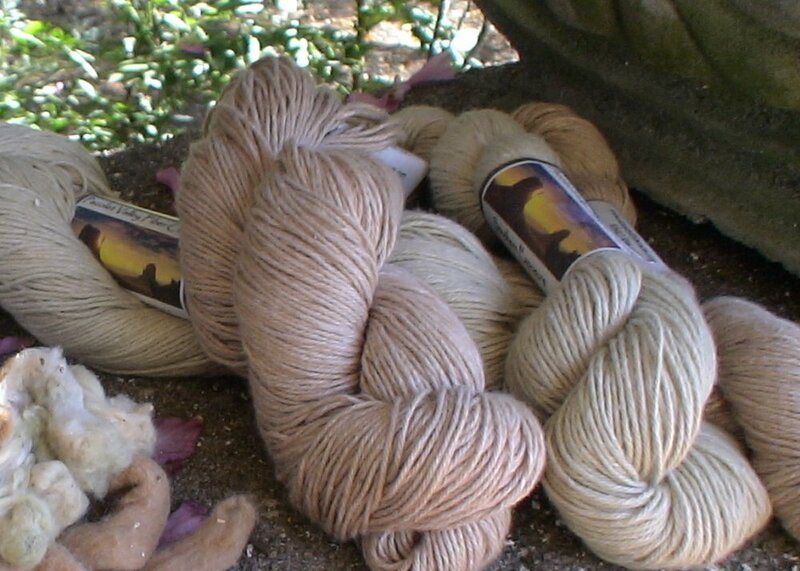 Great for beginners, the flax "catches" and makes for easier spinning. 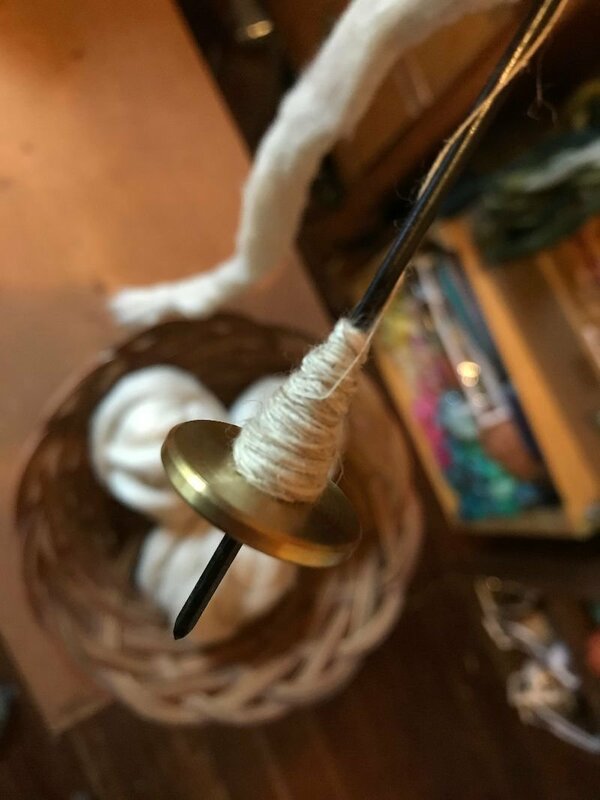 This little support spindle,is perfectly weighted - with a flick of the wrist it will spin up your short fibers beautifully! 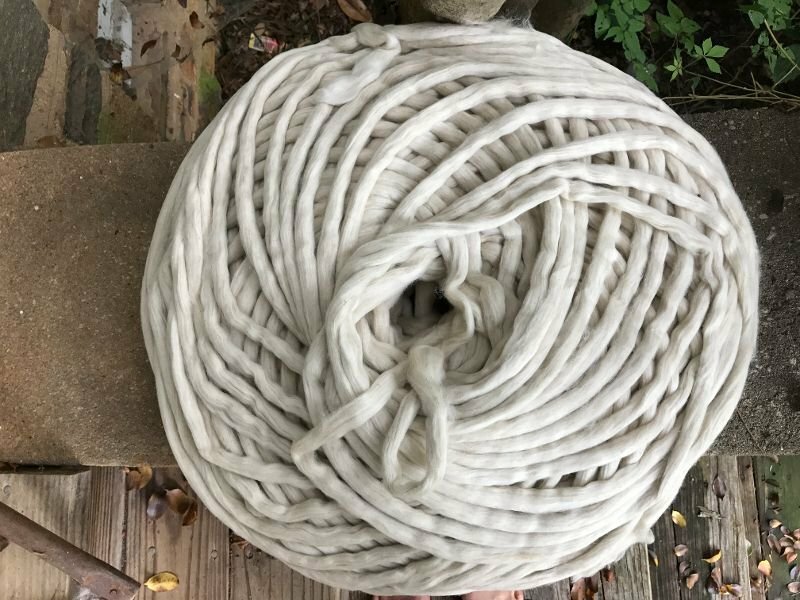 Great beginner spindle! 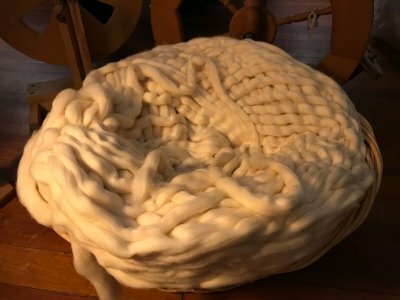 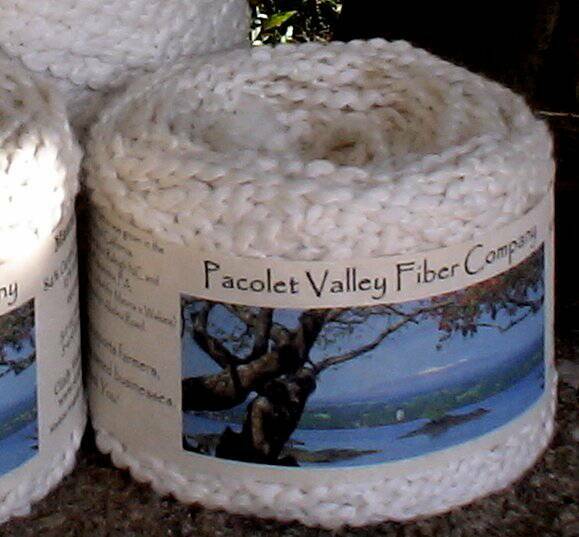 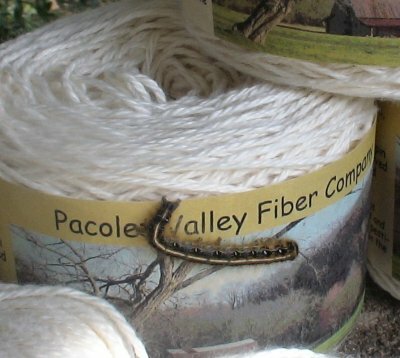 Another great "beginner" fiber - the longer staple length helps with drafting a consistant yarn.